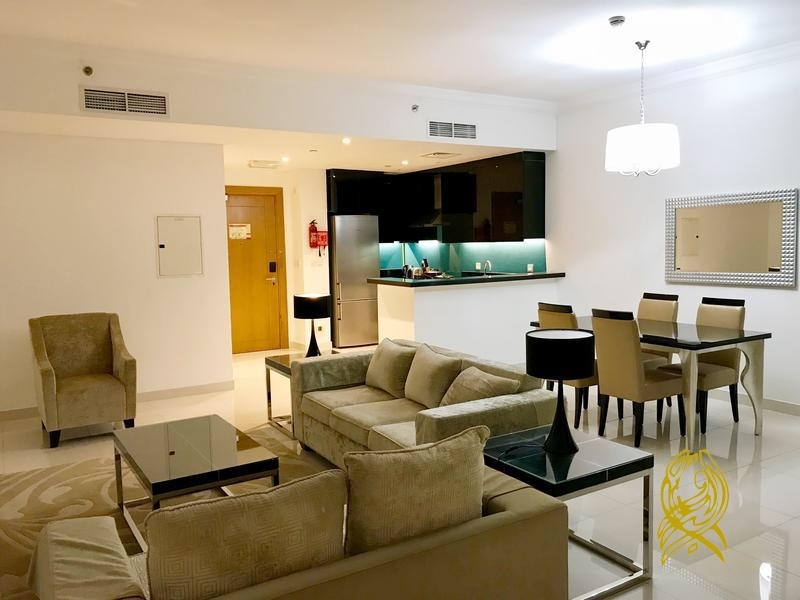 This fully furnished studio hotel apartment is in Vogue Tower at Business Bay where residents enjoy the finest facilities and amenities the tower provides. 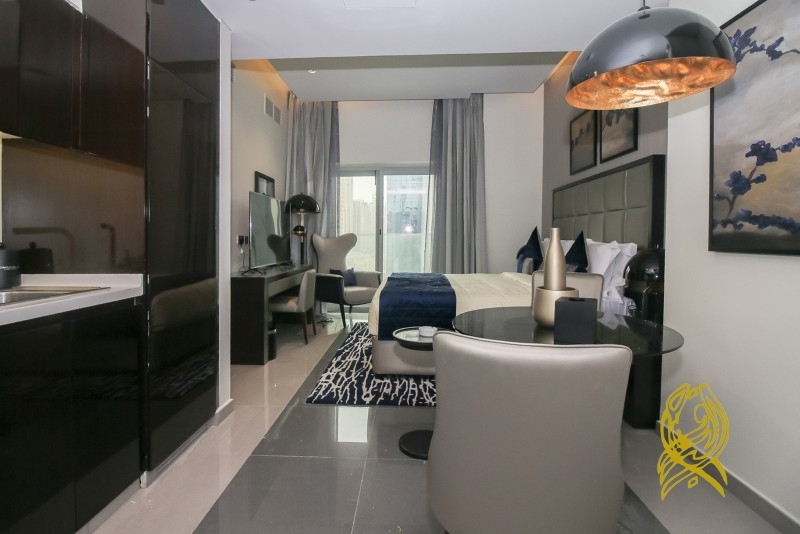 The Vogue Tower is a signature residence of premium luxury offering contemporary styled studio apartment up to three bedrooms which are fully furnished to the utmost quality. 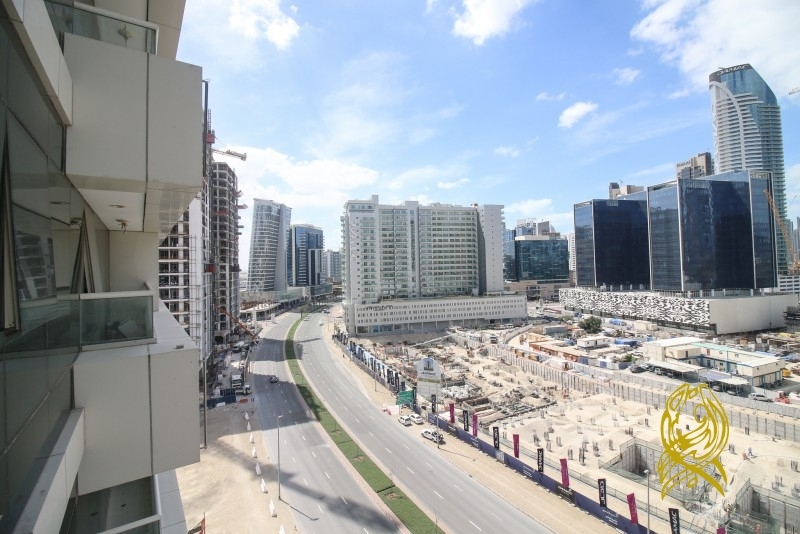 Business Bay is close to Shopping mall and famous destinations. 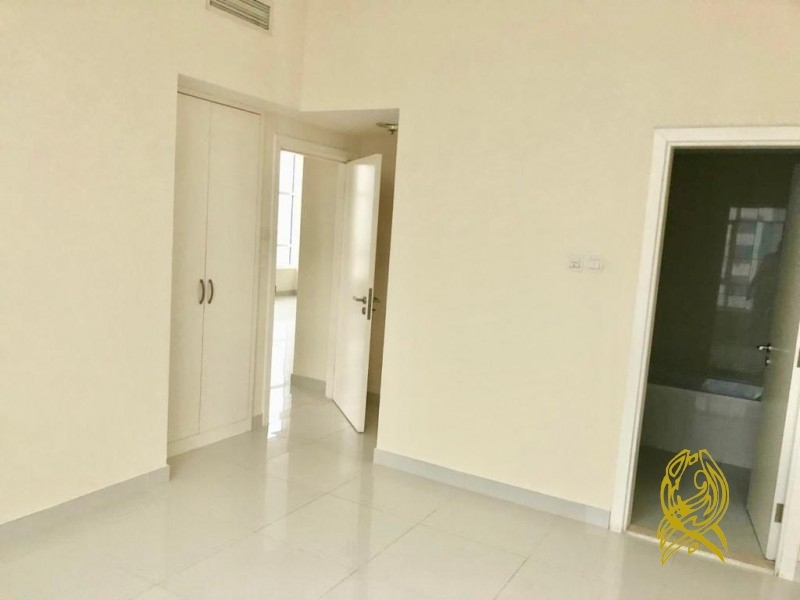 It is served by two major roads, Sheikh Zayed and Al Khail Road. It features residences, commercial and leisure destination. Hi, I found your property with ref: BRJ-R-4382 on alburoojre.com. Please contact me. Thank you.